The Bible says there are things that remain; Faith, Hope, and Love. Of the three, Hope is the hardest to get, and the hardest to give away. Hope is known as the elusive virtue because is so difficult to grasp. It’s fairly easy to see Faith in action and Love in operation, but show me Hope. What does it look like? I find it interesting Hope is listed between the other two spiritual virtues. We can all recognize acts of Faith. We can easily identify deeds of Love. Yet, how does one perform Hope? You don’t. Hope cannot be given. It can only be received. Hope is the child of Faith and Love. If we see someone hungry and say, “I hope you get something to eat,” what’s that? Nothing. If we act in faith with our possessions, and out of love for the hungry person by providing them food, we have produced Hope. We didn’t give it. We gave Faith and Love. Hope was the byproduct. 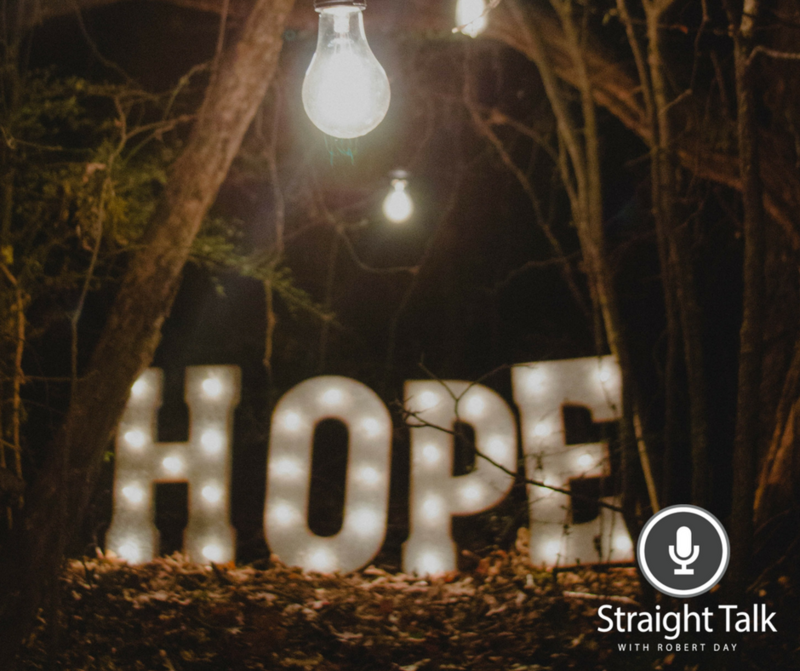 ​Take Away: Hope is the child of Faith and Love.